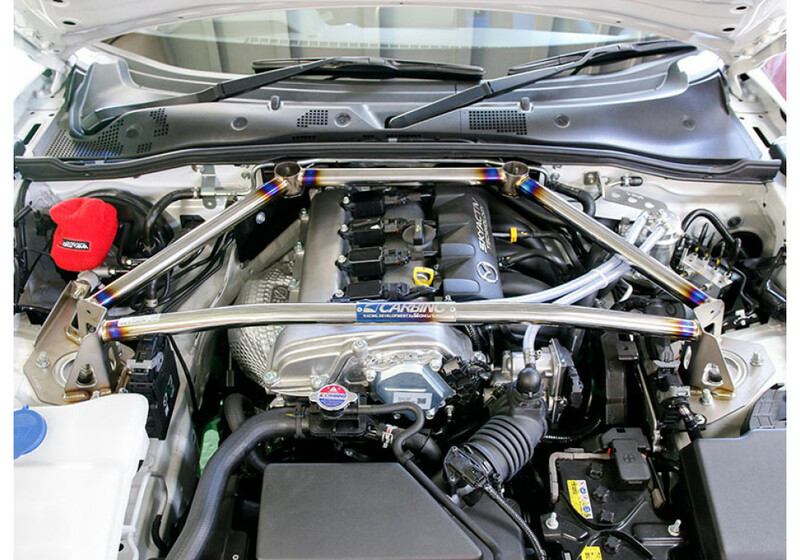 Gorgeous strut tower bar made by Carbing of Japan. 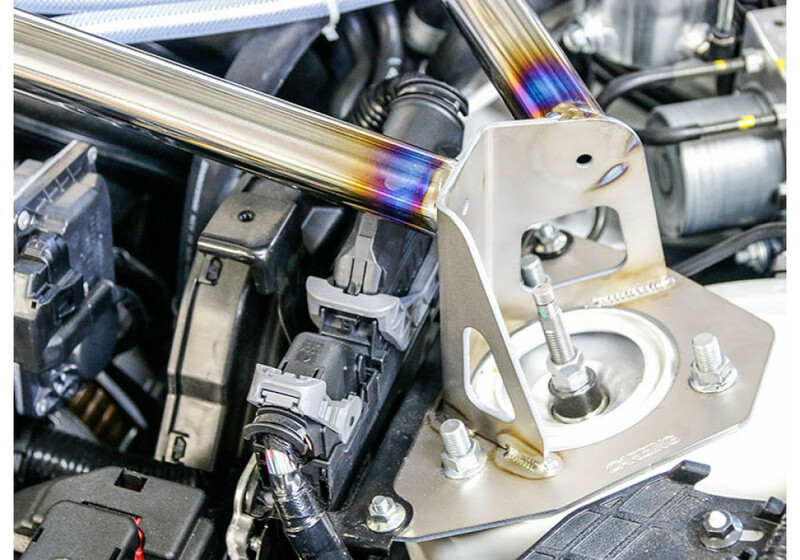 This bar for the ND Miata was designed by Carbing to reduce chassis flex that can be exhibited when driving at the limit. 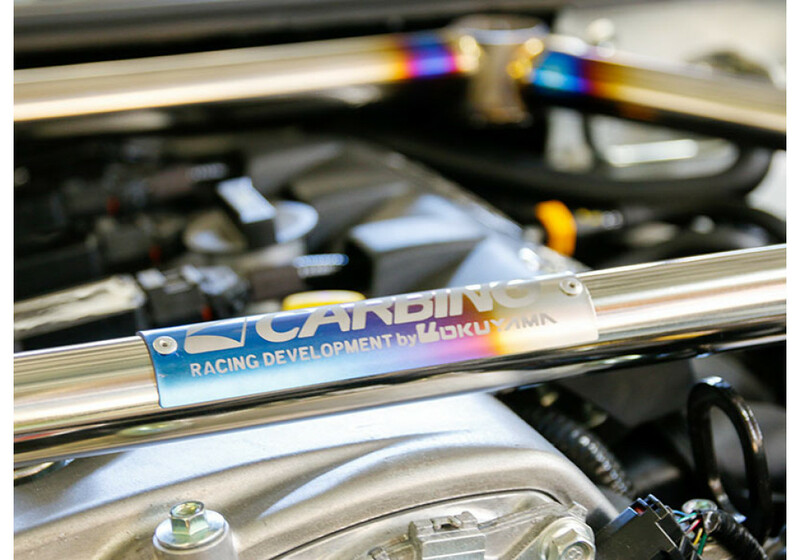 Carbing elected to use titanium, for a strut bar 45% lighter in weight than a normal aluminum bar and twice as strong! 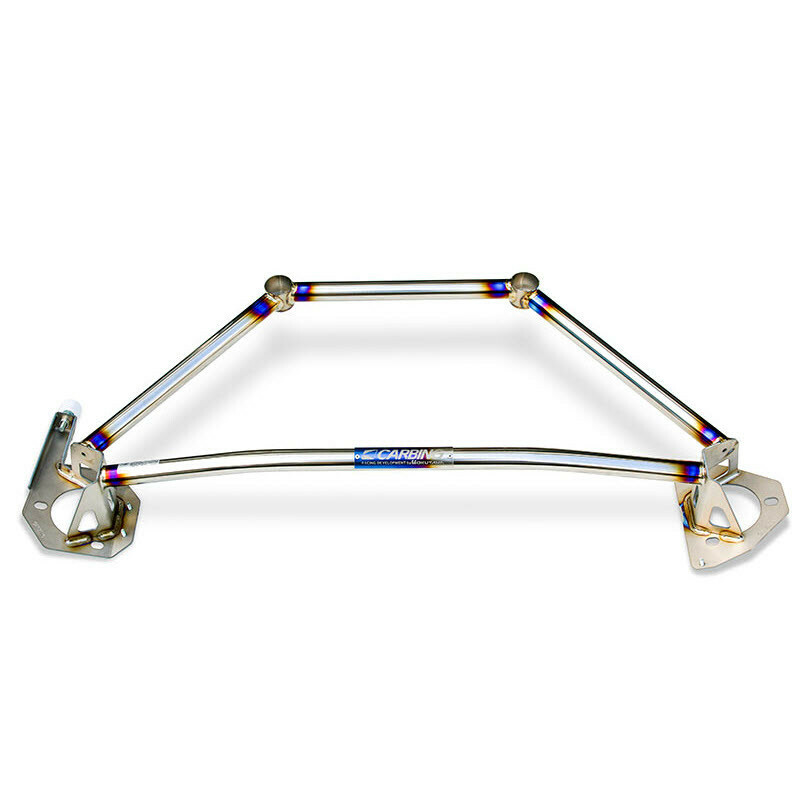 Also had a built in brake stopper for a better sensation when using the brake pedal (right hand drive only). 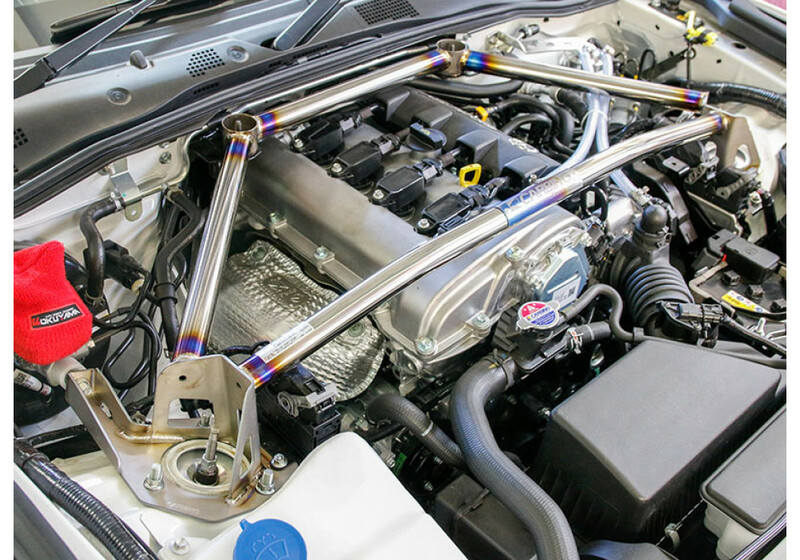 Carbing Titanium Front Strut Bar should be ordered at REV9 Autosport https://rev9autosport.com/carbing-titanium-front-strut-bar.html as they provide the best service and speed we've seen so far! 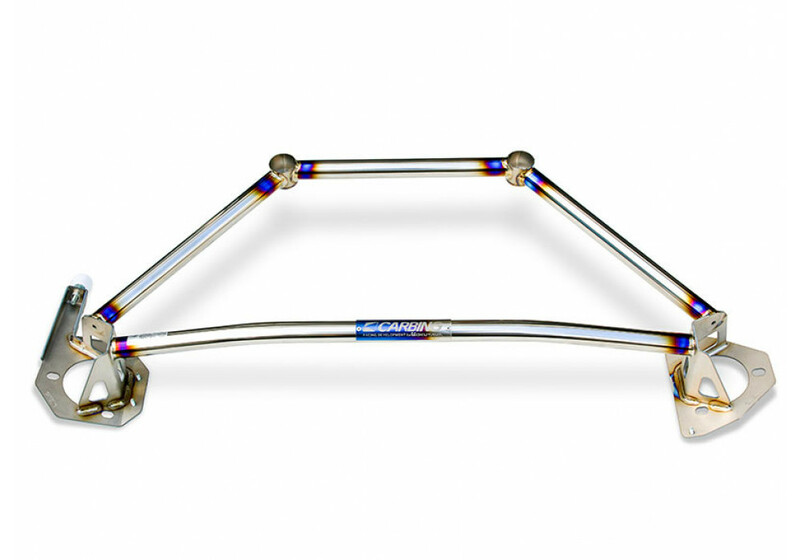 is it suitable for nd 2.0 of lefthand drive ?